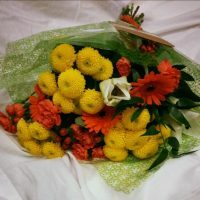 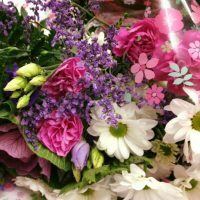 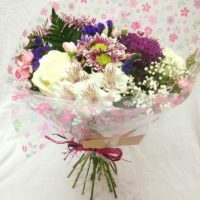 you’, ‘thank you’ ,’good luck’, ‘happy birthday’ or ‘I miss you’ the flowers in your bouquet should express the sentiment in which they are given. 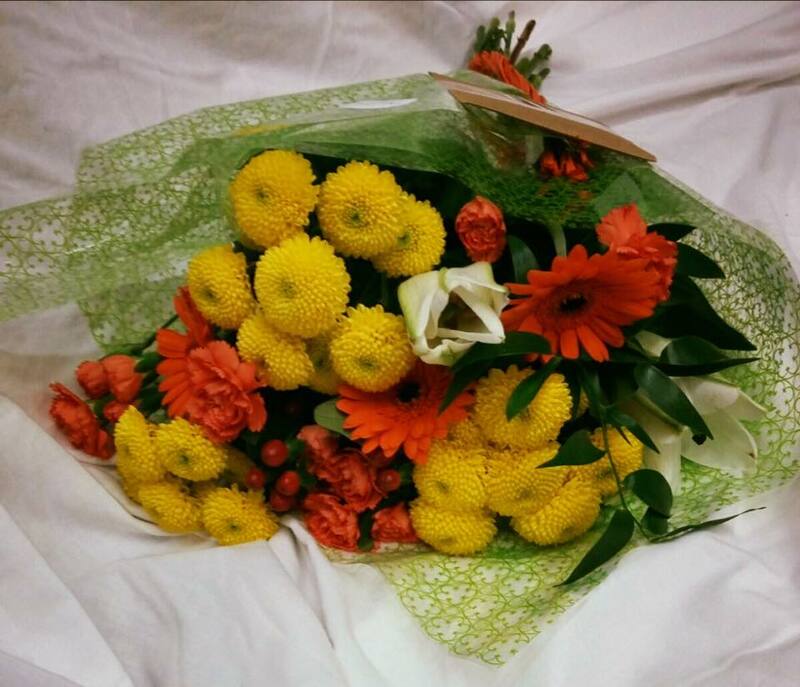 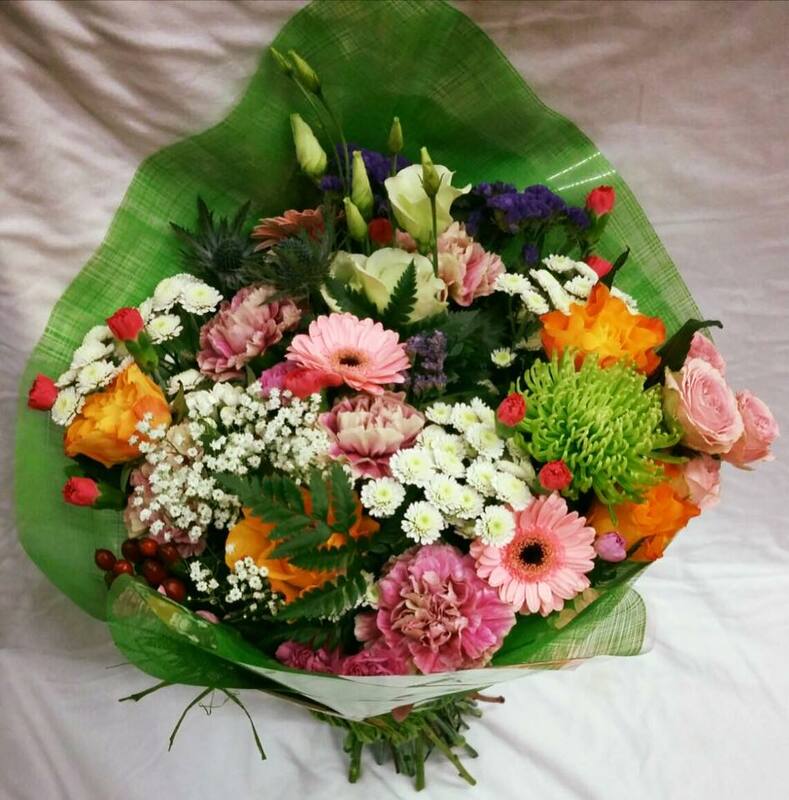 We hand pick flowers to match your style which are both beautiful and elegant. 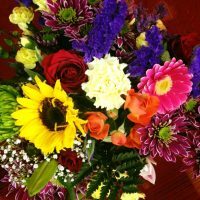 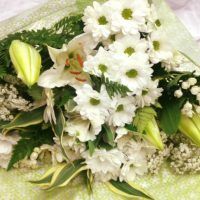 We will discuss with you what you are looking for and provide you with unique styled flowers. 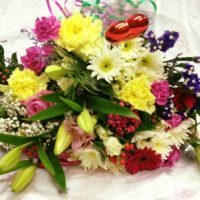 We pride ourselves in providing outstanding wedding flowers, birthday bouquets and bespoke funeral tributes to suit every occasion. 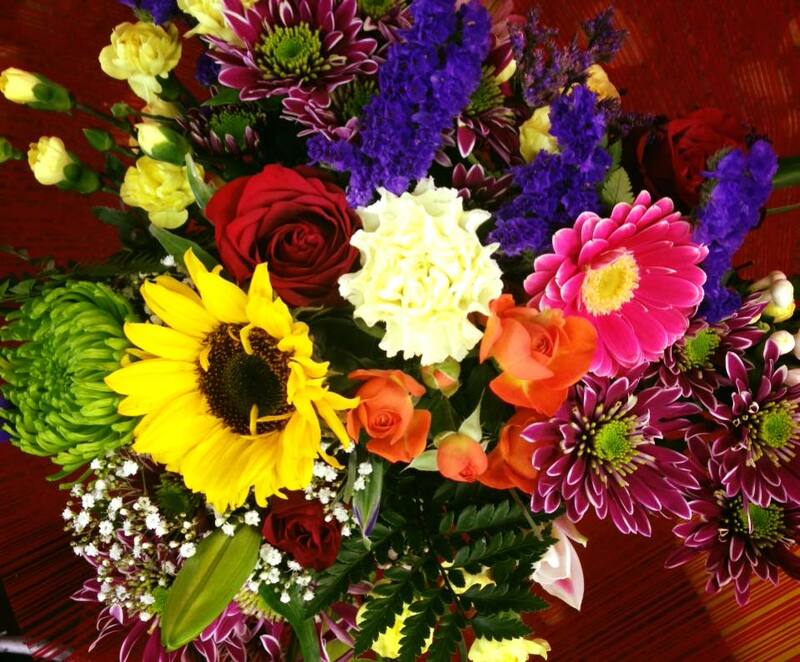 We will always make sure you have the wedding flowers you’ve been dreaming of whatever your budget. 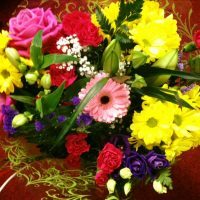 Shirley our wedding specialist and her fantastic team will create a day to remember. 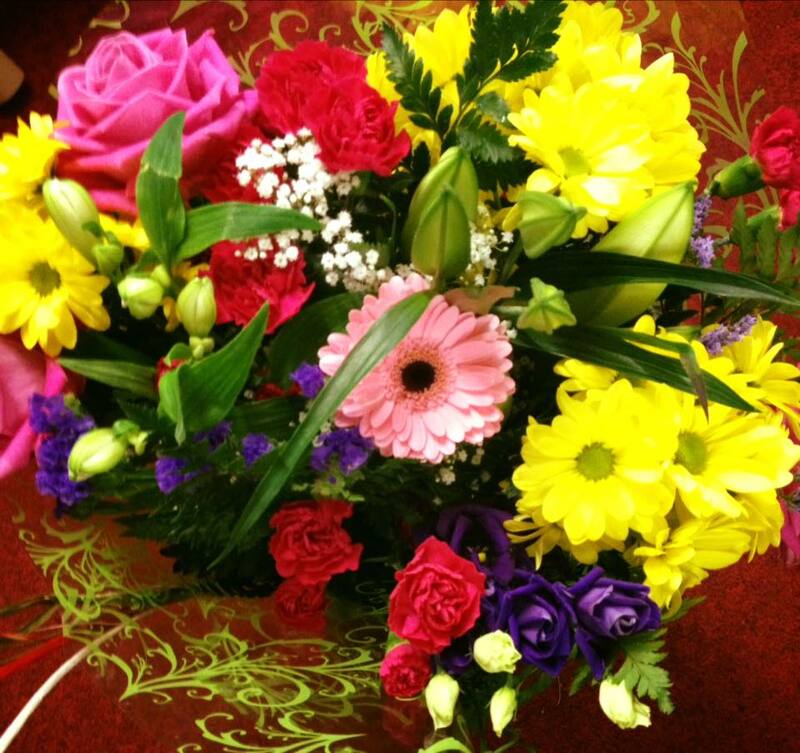 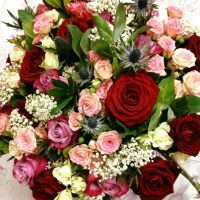 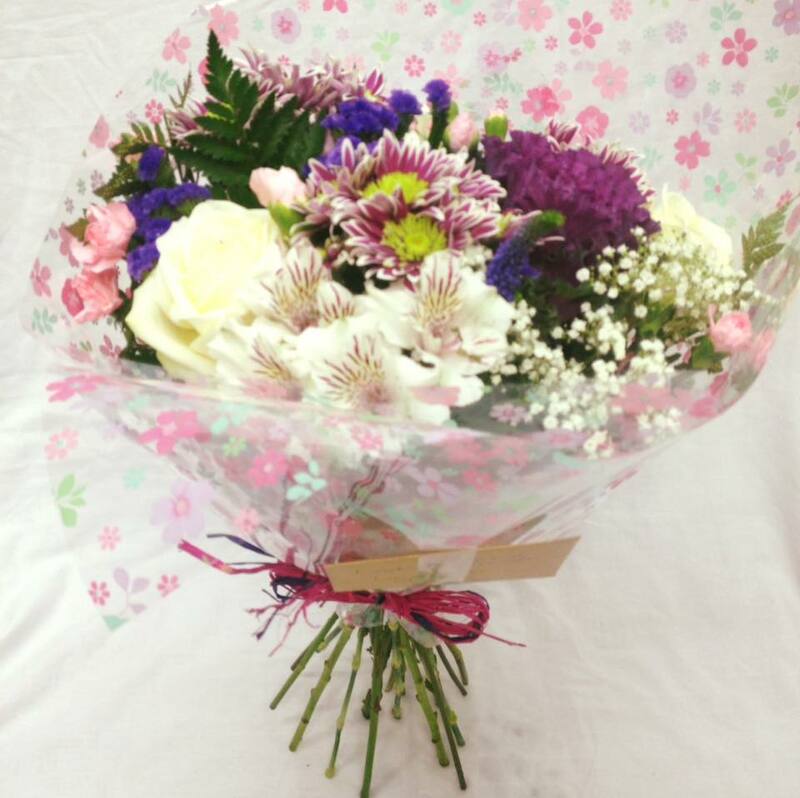 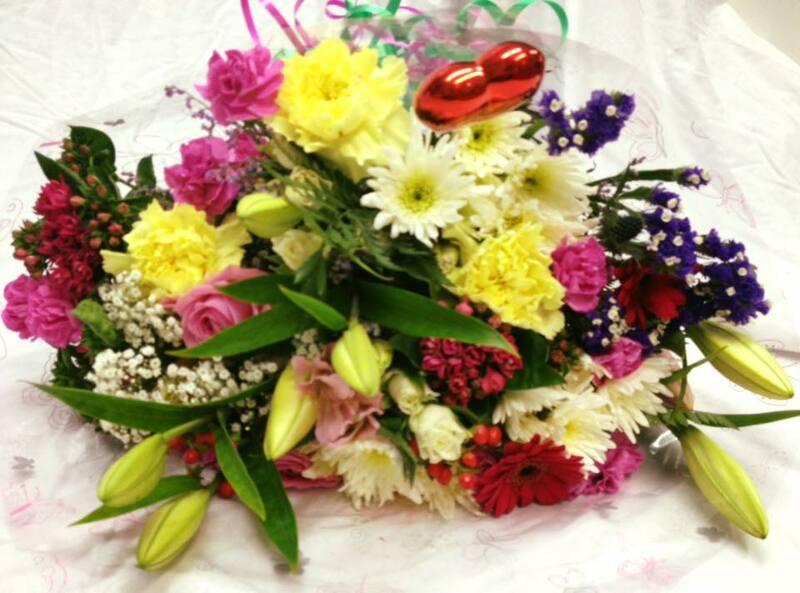 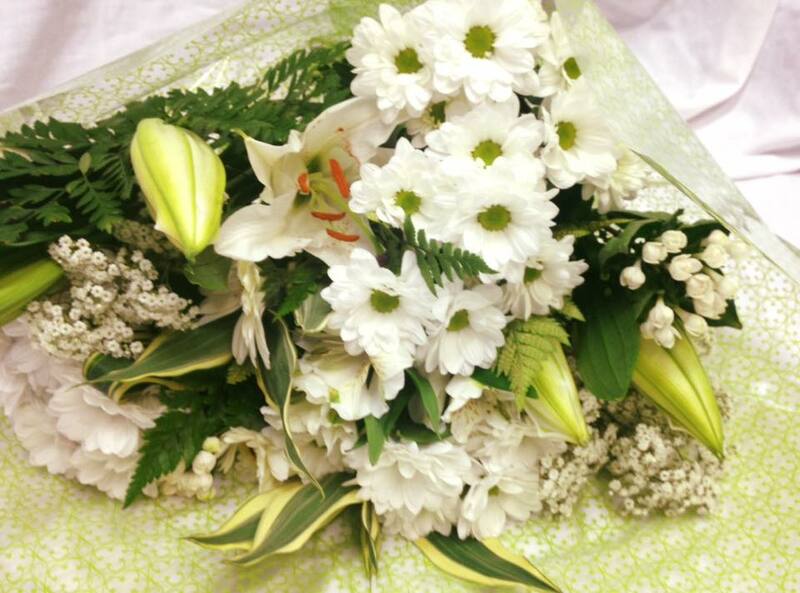 Dez Plants are a friendly, family run florist based in Dumfries, on the glorious water front of the town’s river Nith. 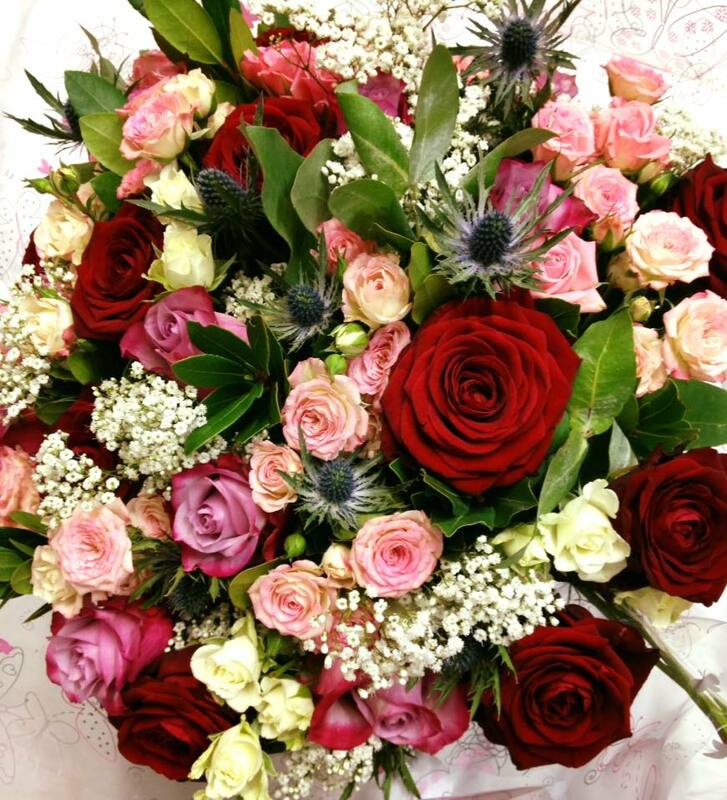 Established in 1986 we’ve provided a beautiful, bespoke service to customers based across the whole of Dumfries and beyond.